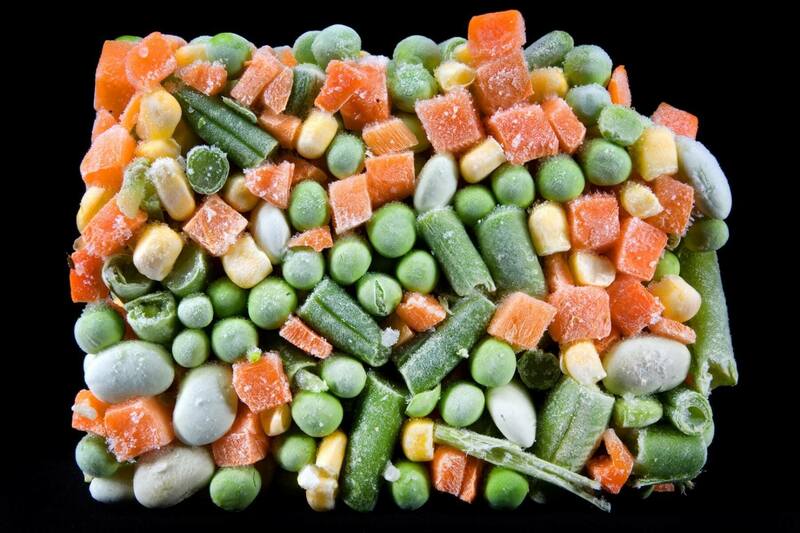 Do You Know The Latest Frozen Vegetable Recall? There has been a recent frozen vegetable scandal. The Food Standards Australia and New Zealand (FSANZ) issues a recall on Monday for supermarkets across Australia. This is after fears of potential contamination by the deadly listeria bacteria, which killed six people in NSW and Victoria earlier this year. Supermarkets involved are Aldi, Woolworths and IGA stores. Some of the vegetables were imported from Europe, and the recall in Australia comes after recent recalls in the United Kingdom over the same contamination fears. According to Food Standards Australia, the affected products should be either returned to supermarkets for a refund or thrown in the bin. Do you need to check your freezer for these products? If you have already eaten these products, do you need to go see a doctor over any food poisoning symptoms?